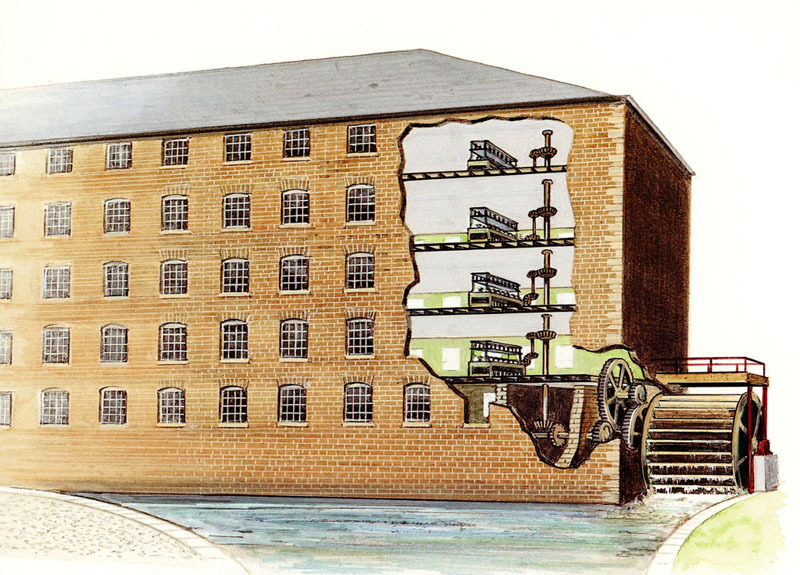 The first water powered textile mill was created Jedediah Strutt and and Richard Arkwright in Cromford on the Derwent. “Cromford Mill.” Wikipedia, Wikimedia Foundation, 4 Feb. 2018, en.wikipedia.org/wiki/Cromford_Mill. Probably the first internal combustion engine powered boat was created by Nicéphore Niépce and his brother Claude. 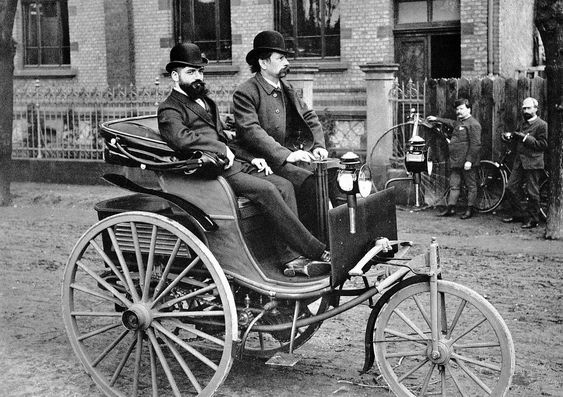 A Swiss inventor named François Isaac de Rivaz designed an internal combustion engine and used it to create the first car. “François Isaac De Rivaz.” Wikipedia, en.wikipedia.org/wiki/Fran%C3%A7oisIsaacde_Rivaz. 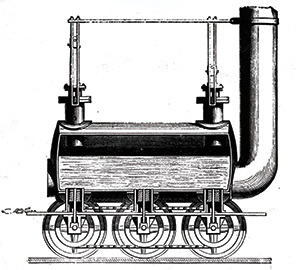 The first train powered by a steam engine was invented by George Stephenson. “George Stephenson's First Steam Locomotive.” History Today, www.historytoday.com/richard-cavendish/george-stephensons-first-steam-locomotive. The first electric motor capable of turning machinery was invented by William Sturgeon. Electric motors are great for producing torque. Wikipedia. “Electric Motor.” Wikipedia, Wikimedia Foundation, en.wikipedia.org/wiki/Electric_motor. “Solar Panel History and Overview - Energy Matters - the Solar Experts.” Energy Matters, www.energymatters.com.au/panels-modules/. The light bulb was created by Thomas Edison. He was not the only person trying to create the light bulb it is just that Edison is credited with creating the light bulb because he made the best version of the light bulb. “Thomas Edison.” Wikipedia, Wikimedia Foundation, 7 Feb. 2018, en.wikipedia.org/wiki/Thomas_Edison. 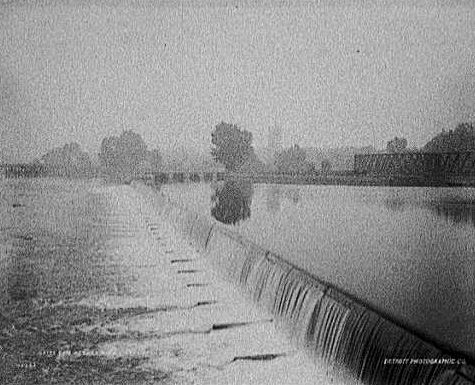 The first hydroelectric power plant started operating on the Fox River in Appleton, Wisconsin. “The World's First Hydroelectric Power Plant Began Operation September 30, 1882 .” Americaslibrary.gov, www.americaslibrary.gov/jb/gilded/jb_gilded_hydro_1.html. The first electric generating windmill was created in Cleveland Ohio by Charles F. Brush. The turbines diameter was 50 feet and produced about 12 kW of power. “History.” Third Planet Windpower, www.thirdplanetwind.com/energy/history.aspx. 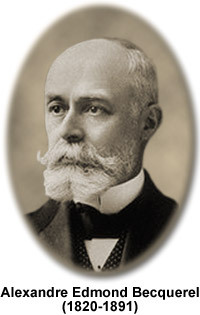 Russell Ohl invented the solar cell. 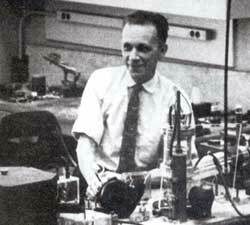 Ohl was a notable semiconductor researcher prior to the invention of the transistor. “Russell Ohl.” Wikipedia, Wikimedia Foundation, 29 Jan. 2018, en.wikipedia.org/wiki/Russell_Ohl.